o dear, any advise on how to get to it? 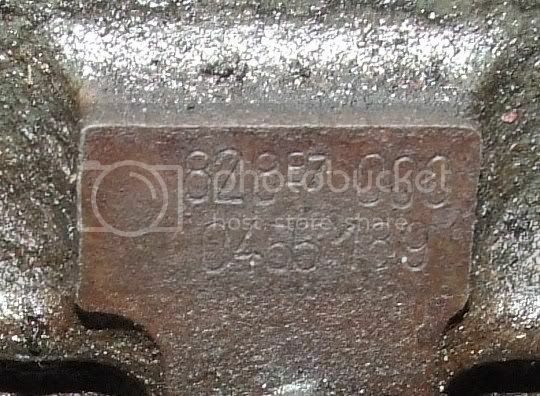 "eng number is engraved on the side of the crankase above oil filter housing"
right I got confused it is at the front of the block left hand side as you face the front of the car pictures are from a volumex engine that has had the oilfilter/oilcooler housing removed. Even with the engine out of a car this is difficult to spot! Holy smoke. Only the Italians will come up with that one! Sorry was so shocked about the number that I forgot to thank you for the info and photo's. Thanks also to you for the input. Will now see if I can find mine. Thought of that one, photo's a bit out of focus as the radiator is forcing you to take VERY close ups. Hi All, thank you on helping me on this one. Got the police clearance and roadworthy inspection this morning. Regarding the engine number, what can one say except, WHY THERE? Anyway, after a lot of head scratching (by the local authorities) they eventually agreed that, short of taking the engine out, it is impossible to read the number. They even scrutinized the photo's that you sent, to see if they could get to it. It became a personal challenge to one of them to find the number, he tried everything, from the top, from the side, from the bottom, but no luck. One clever one even suggested a mirror and a flashlight. Did not work either, they even tried to pick it up with a small video camera (as in spy cam), at that stage I was nearly pi**ing myself laughing. So, no, I still do not know how to read it as is, but I tell you this, trying to find it had a lot of entertaining value for me. 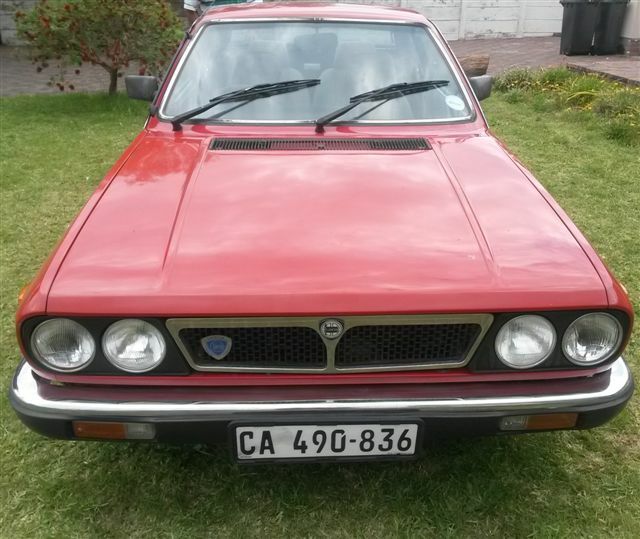 I am currently in the process of trying to import my late Father's Lancia Beta 1600 Coupe (approx 1984 so late model) from South Africa and we have hit a bit of a snag in that at the South African police clearance check they cannot find the engine number at all. I posted a photograph taken this morning which show the area where I understand the engine number should be but it is as per the photo, completely blank. if it is indeed blank, under what circumstances could that have arisen and what to do? 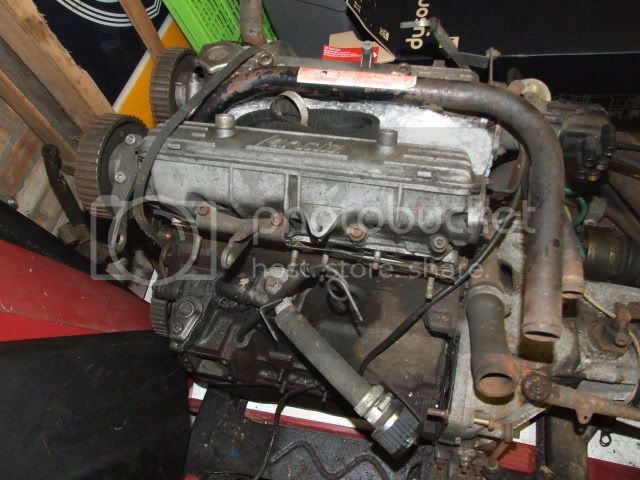 Assuming that is the normal place near the oil filter etc (hard fro me to remember and not near a car right now), and if no one here has an idea, then one of the guys who have a login on Guy Croft's forum maybe could ask as he must have more experience of this than anyone? 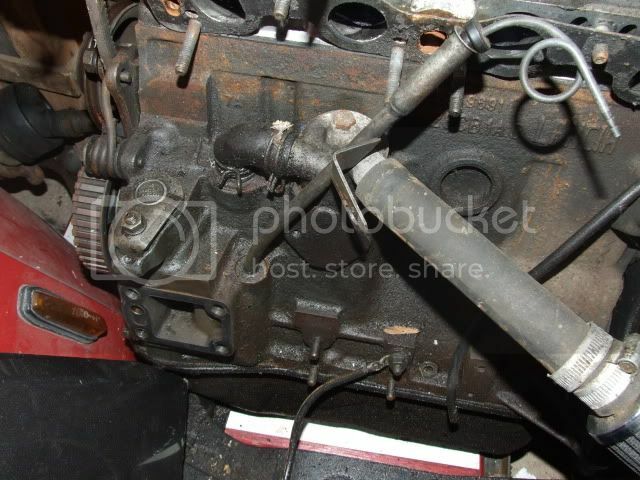 My two cents is a replacement block at some point and the engine number not reinstated? have indeed posted same on Guy's forum. we shall wait and see, this car is proving to be quite a challenge, thinking that I would save a lot of money by having most of the mechanical work sorted in Cape Town prior to export, i asked the mechanics there to do a full service, cambelts, etc and anything else that might go on a car that has been in dry storage for the best part of 5 years at least. 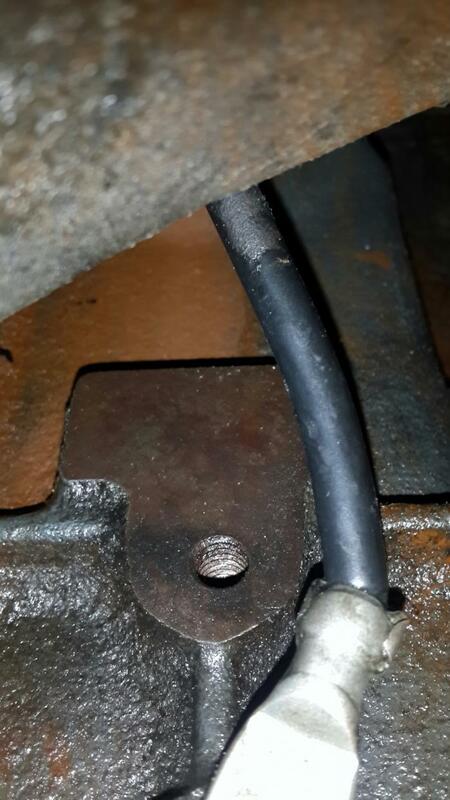 They duly did quite bit of work then only a day or two later the last of the gearstick bushes went leaving it stuck in gear and being towed back to the garage. we are also trying to establish whether the car was made in South Africa or Italy. 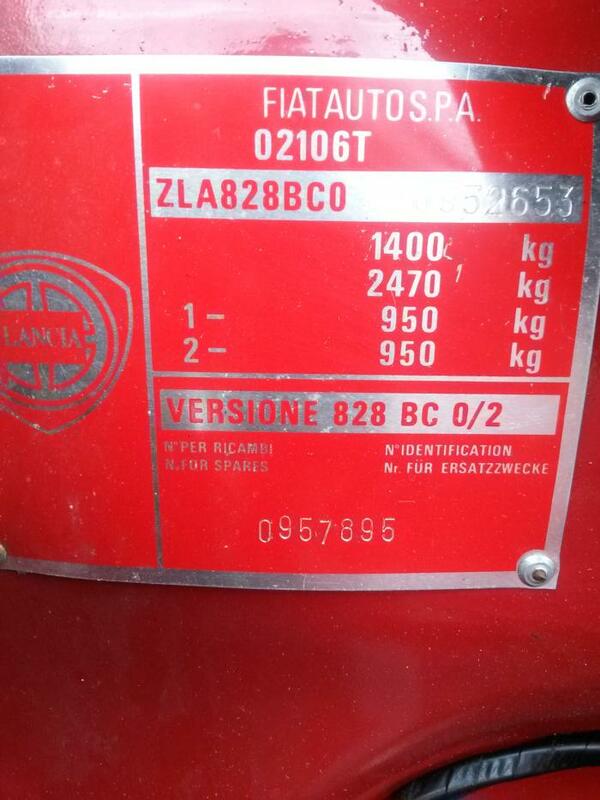 Just had confirmed from Alfa/Fiat UK that the car was manufactured in Italy in 1984 but engine number remains a mystery - it appears that it is under the inlet manifold which now needs to be removed failing which the only other option (if there is no engine number there) is export the car with the engine removed. I had a look through the microfiche and also some of my Beta workshop manuals but can't find any reference to how an engine supplied as a spare would be marked, I have a feeling that I've seen something about it somewhere but it's like looking for a possibly illusionary needle in a very big haystack! 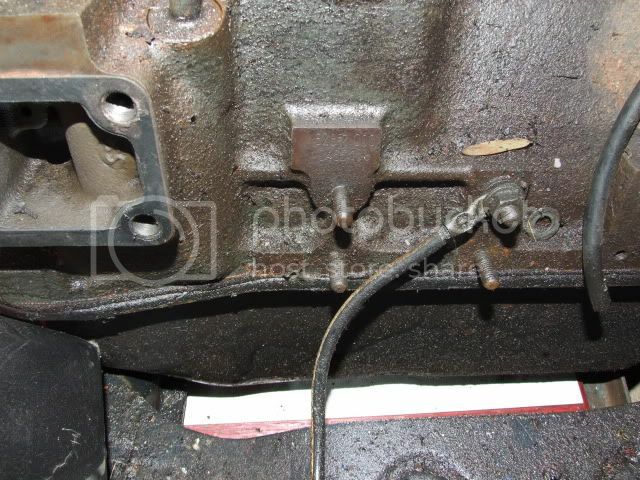 By the way I will be very surprised if the number is behind the manifold as neither of my current engines are marked anywhere except in the normal position.